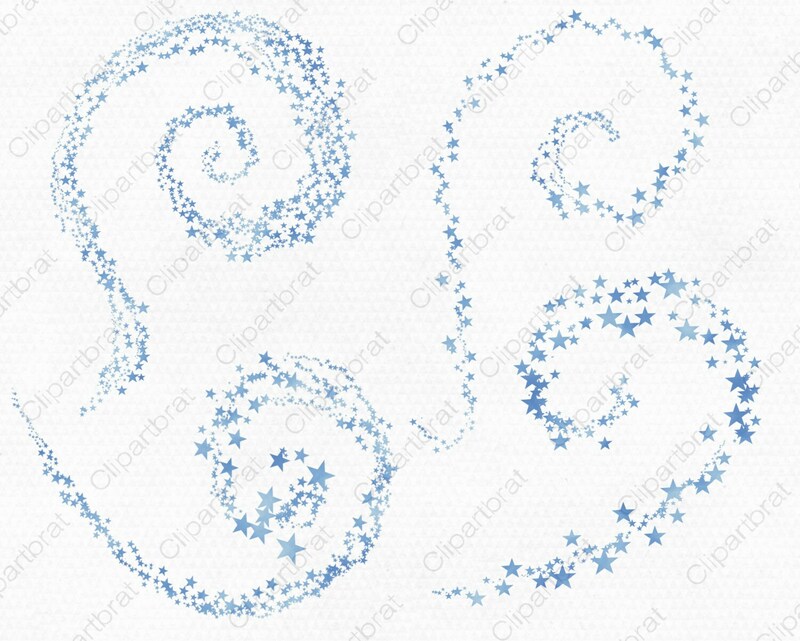 FOIL BLUE STARS SKY BLUE STARS DIGITAL CLIP ART - IN FOIL BLUE SKY TEXTURE - SWIRLING BLUE STARS CLIP ART. 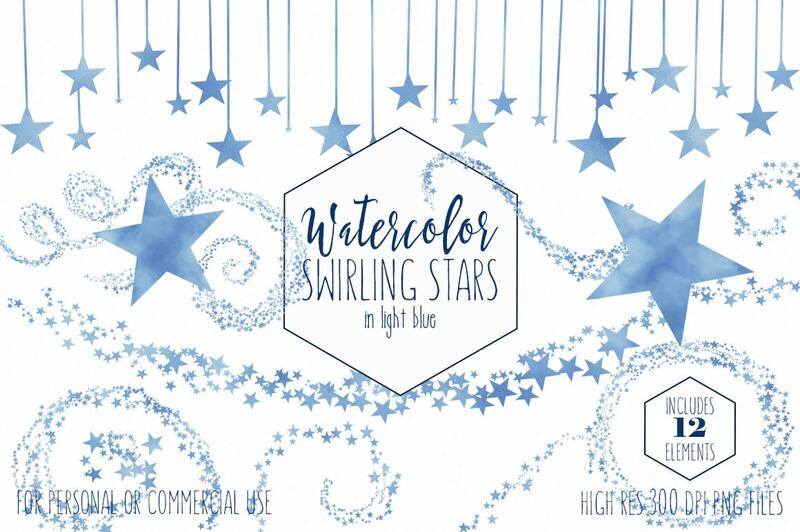 COMMERCIAL USE BLUE SKY BLUE STARS CLIP ART! 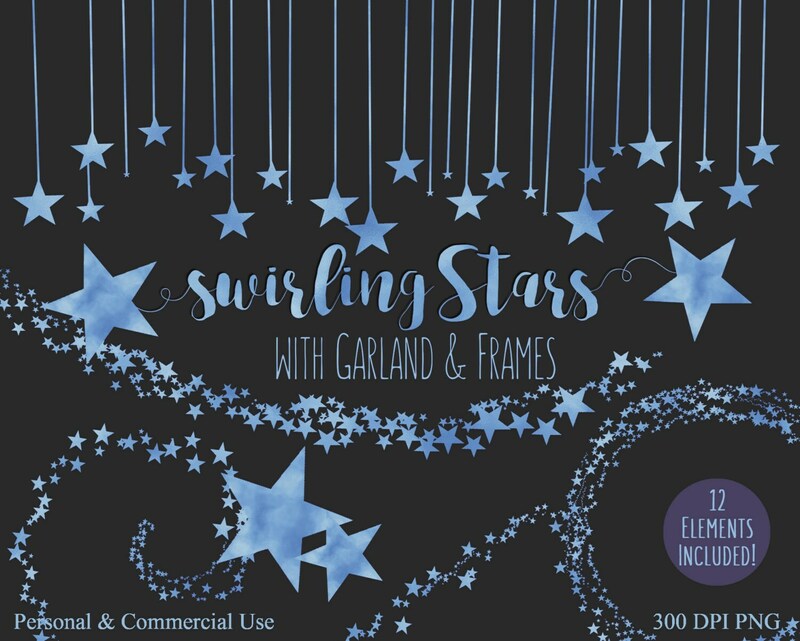 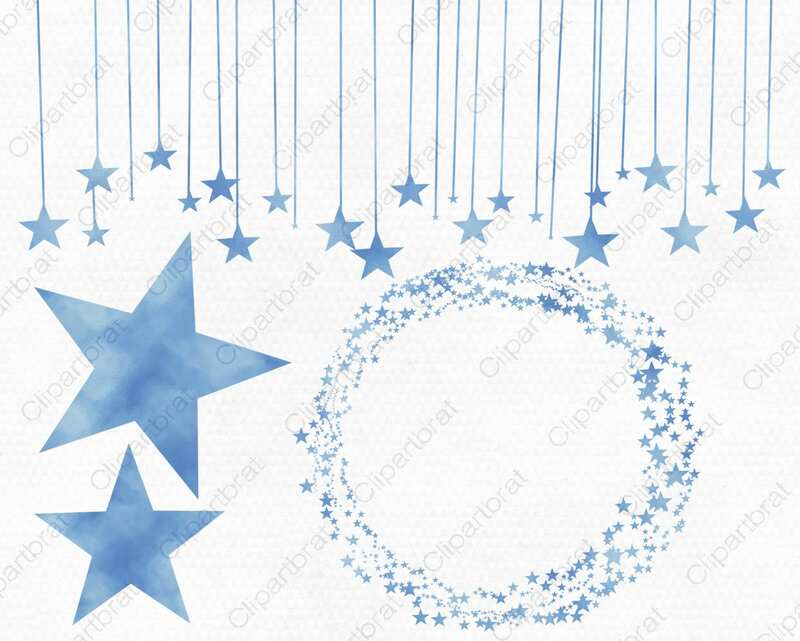 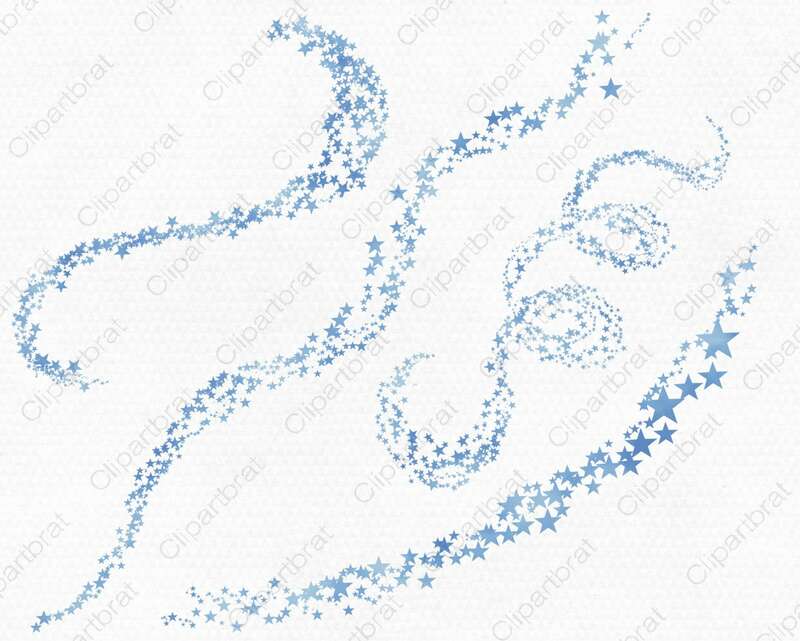 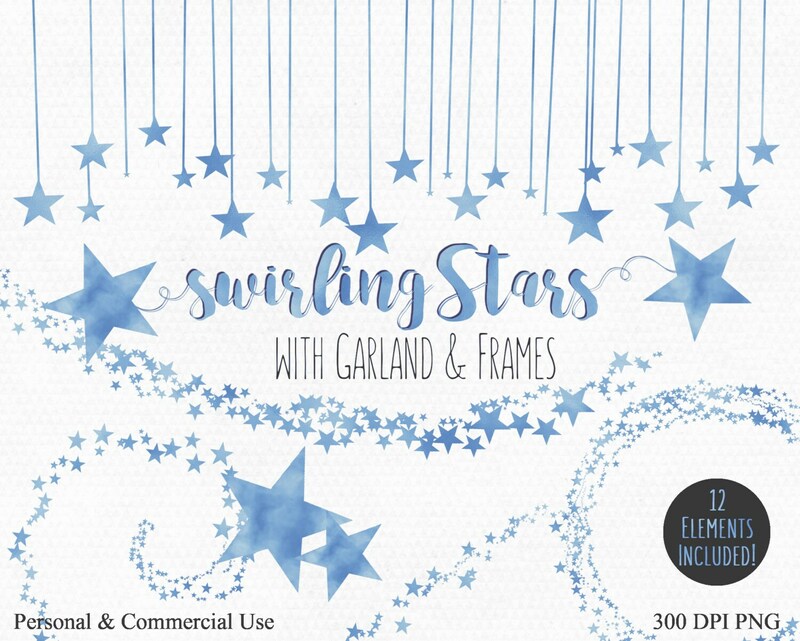 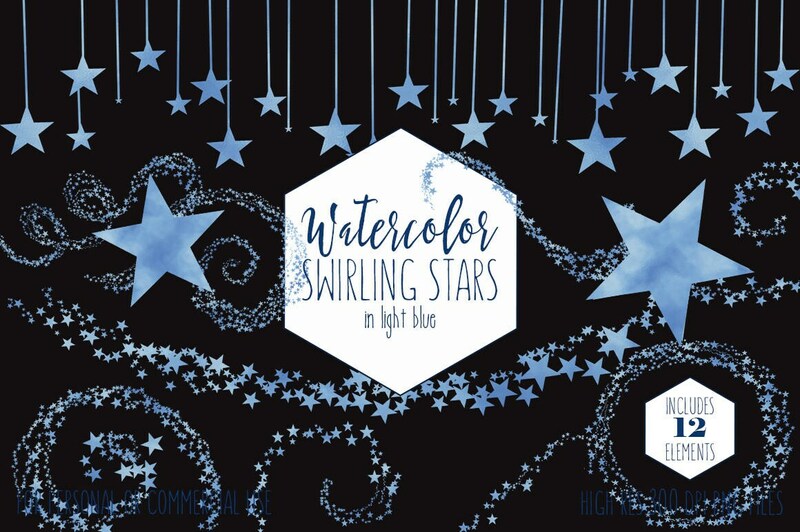 Have fun creating with this Set of FOIL SKY BLUE STARS DIGITAL CLIP ART!